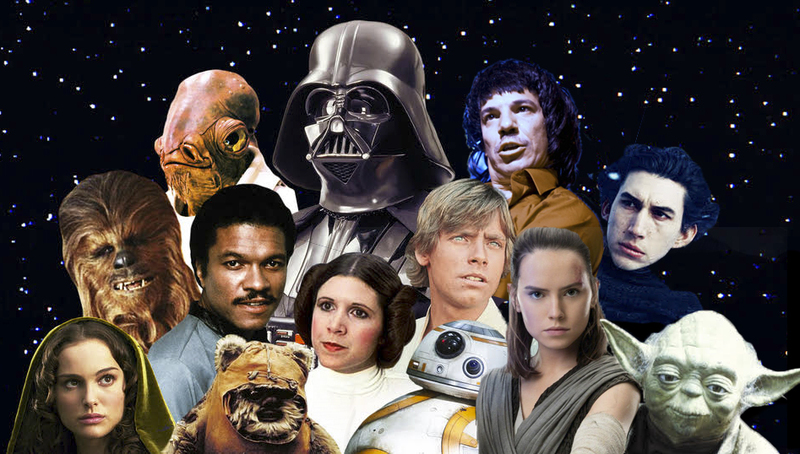 At long last, Disney, Lucasfilm and director J.J. Abrams have unveiled the cast of “Star Wars: Episode IX.” To the surprise of many in Hollywood and across the film industry, Mexican dance punk legend Silverio has been added to the cast along with series regulars Oscar Isaac, Adam Driver, John Boyega, Daisy Ridley, and Max von Sydow. Silverio will play the character King Suavecito, the ruling potentate of third moon of Planet Chilpancingo. 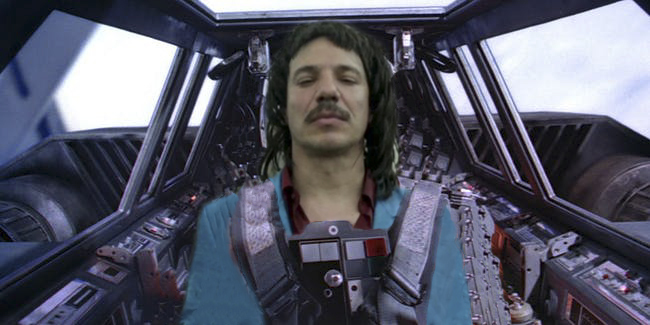 “We are so excited to finally to get Silverio onboard for ‘Star Wars: Episode IX.’ It is both thrilling and surreal to watch the beloved original cast and this brilliant new performer come together to bring this world to life, once again. We start shooting in a couple of weeks, and everyone is doing their best to make the fans proud,” said Abrams. At press time, Silverio‘s management confirmed that he will be given a short break from the filming schedule to perform at Ruido Fest in Chicago, June 22-24.